On Nov 28 2016, the C02 project organized a workshop on central scientific and technical terms and concepts that play a major role in our transregio. 14 participants from several A- and B-projects discussed these issues and contributed their own terms from their respective projects. The workshop was held in Tübingen and included a practical exercise with the WikiGlossary that was especially built up for our TRR. It is meant as a digital discussion platform and an instrument where the meaning of critical terms and concepts can be looked up and defined. 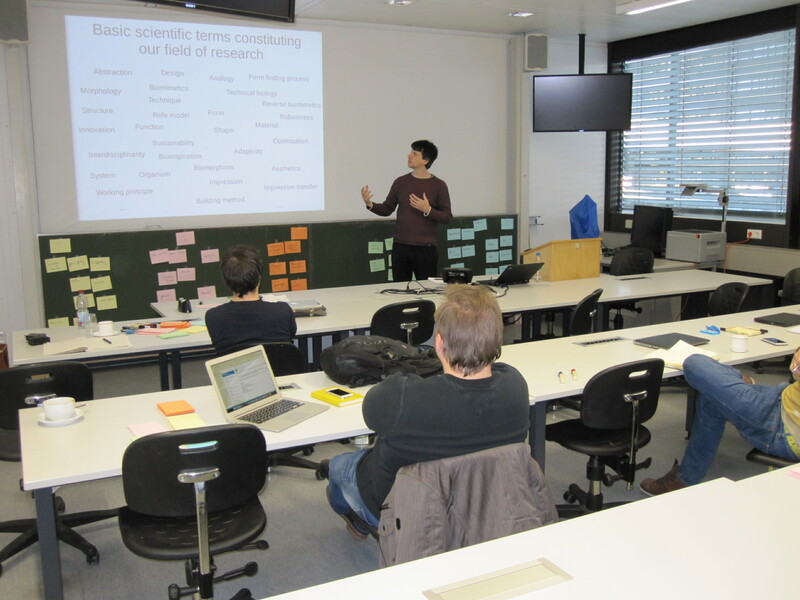 We also addressed the current inter- and transdisciplinary research in the different Projects.